Waterproof 5M 5630 SMD 300 LEDs Strip Light Female Connector. Superbright 5630 SMD LED, high intensity and reliability. LED Type 5630 SMD. 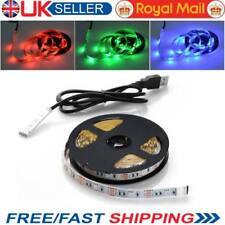 1 x 300 LEDs 5M 5630 SMD Warm White Light Strip. 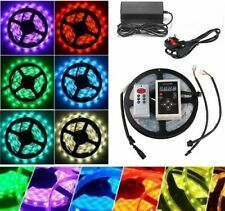 Flexible LED lights strip easy to install. 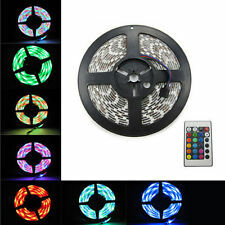 1 x 5M 300 LEDs 5050 RGB Non-waterproof Strip Light. Fun and easy to play. Low power consumption, high brightness light source, stable performance. Strip Waterproof NO. Cuttable every 3 LEDs along the cutting marks without damaging other parts. BEST PRICE! 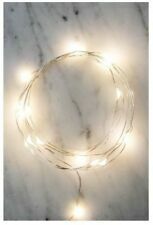 XMAS LIGHTS! TOP QUALITY! FAST UK SHIP ! UK Stock,Super Bright,A+++ Quality, Fast Free shipping! 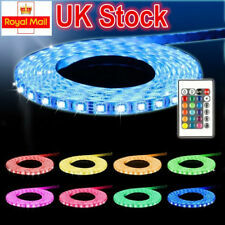 Warm White 5M 60leds/m SMD 5630 300 LED Strip USA Fast ship!